Bank of Sharjah P.J.S.C. 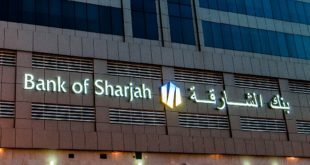 (BOS:ADX), Sharjah’s second biggest bank by net assets, has set initial guidance for a new five-year international bond, according to lead arrangers this week, confirming an expected price of 250 basis points over mid-swaps (a benchmark for calculating bids). 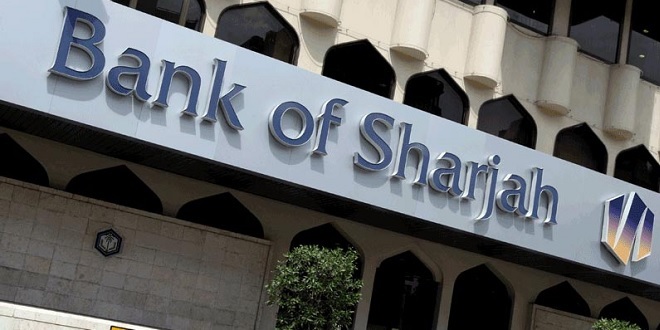 Bank of Sharjah is believed to be planning to issue a US$ 500 million (AED 1.84b) 5-year senior unsecured bond, after securing shareholder approval last year to issue bonds worth up to US$1.5 billion (AED 5.51b) for general corporate purposes. 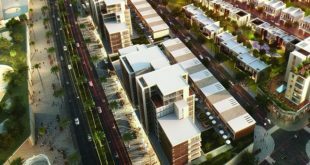 Sharjah has received global attention during recent years for an increasing number of successful bond issues. 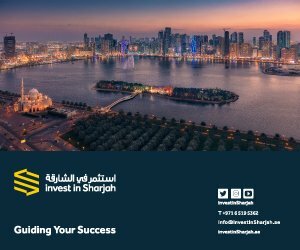 Sharjah Islamic Bank has issued two unsecured US$ 500 million (AED 1.8b) 5-year Islamic bonds during the past two years, while the Government of Sharjah issued a 10-year US$750 million (AED 275b) sukuk in September 2014 and a further 5-year US$500 million (AED 1.8b) sukuk in January 2016. Bank of Sharjah issued its first international bond in May 2015, a conventional US$ 500 million (AED 1.84b) senior unsecured bond, receiving a Fitch credit rating of BBB+(EXP). Bank of Sharjah is also rated BBB+ by Fitch. 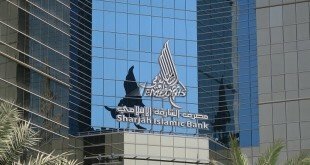 The bank has mandated Bank ABC, Emirates NBD Capital, JP Morgan and National Bank of Abu Dhabi to arrange leads for the new bond issue. 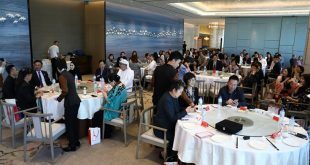 Bank of Sharjah recently reported a 61 percent increase in profits for 2016 and a 30 percent increase in net operating income, exceeding expectations, although total bank assets were 2 percent down on the previous year.